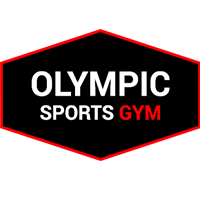 Olympic Sports Gym - Mick Clegg. 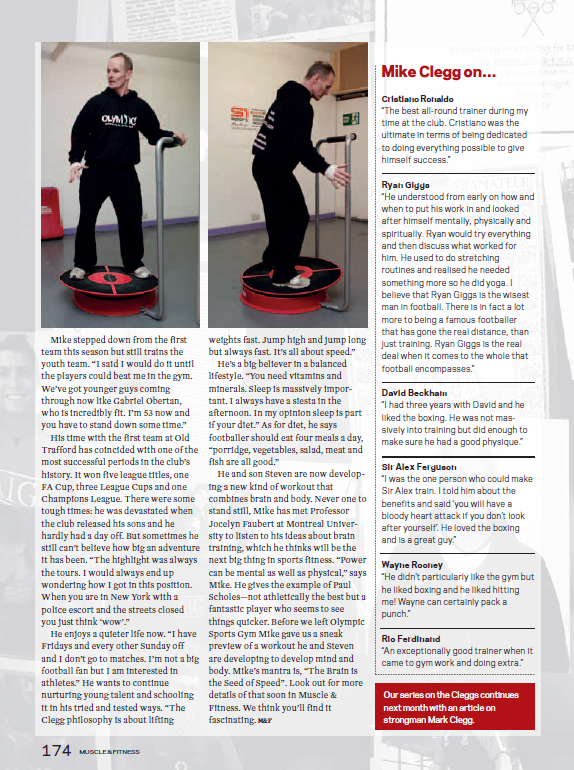 Michael Clegg, otherwise known as Mick or Mike Senior, has been a personal coach and trainer for over 34 years. 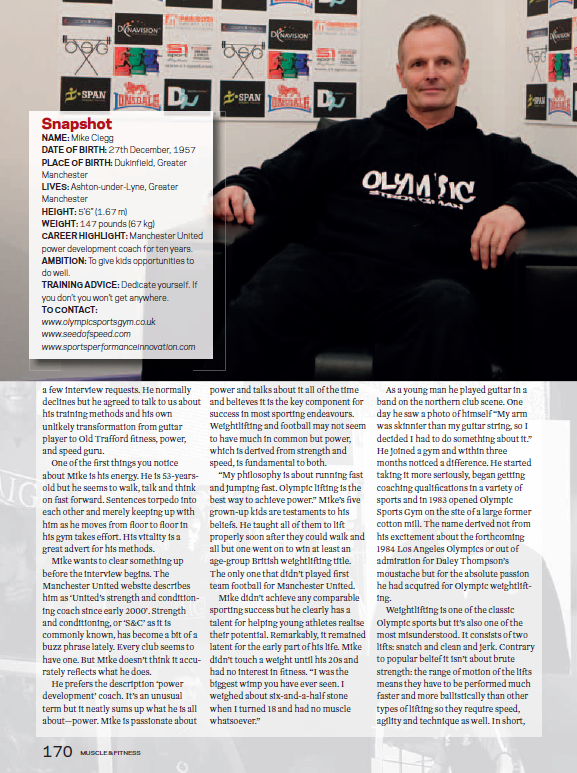 He has owned the Olympic Sports Gym in Ashton-Under-Lyne for the last 30 years and has recently expanded gym to include his new Fitlight Centre incorporating his SPI lab, the new centre of his specialised coaching. 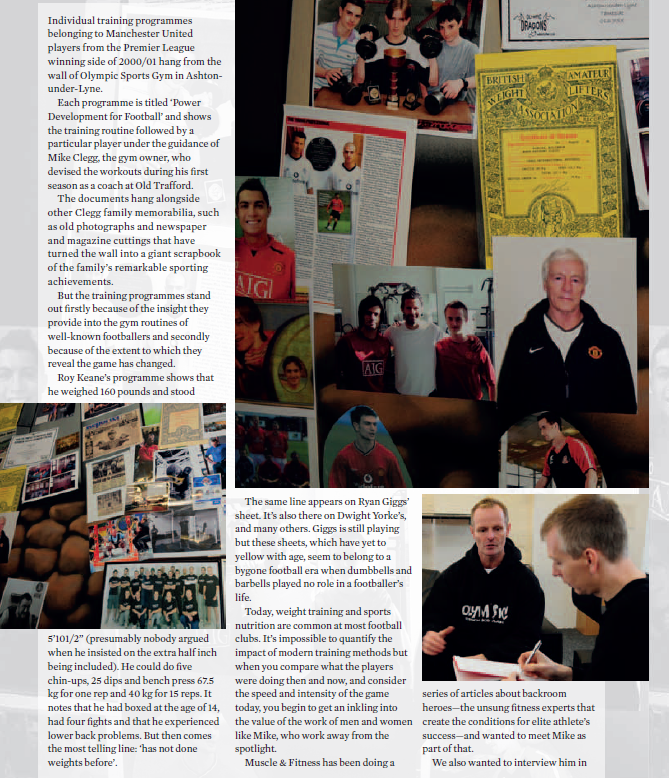 Mick had the amazing privileged to work at Manchester United Football Club from 2000 to 2011. 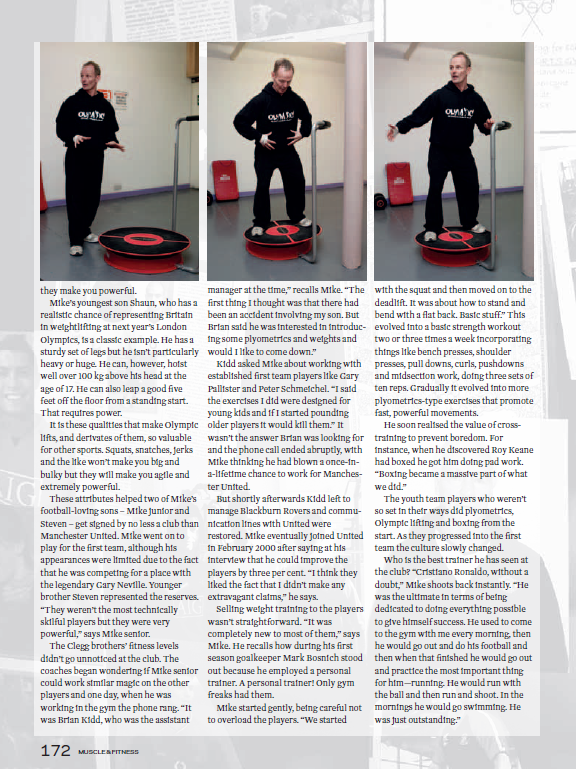 He was the Power Development (Strength & Conditioning) Coach and fitness trainer to many of the worlds top football players including Roy Keane, Cristiano Ronaldo, David Beckham, Wayne Rooney, Paul Scholes, Ryan Giggs and Gary Neville, to name just a few. Since he left Manchester United he has continued to coach other top class athletes including Mike Eade, Kyle Howarth, Matt Gilks and Aaron Cook as well as working with those in golf, BMX, ruby and American football. The Seed Of Speed is a philosophy based on his passion for speed, both physically and mentally. 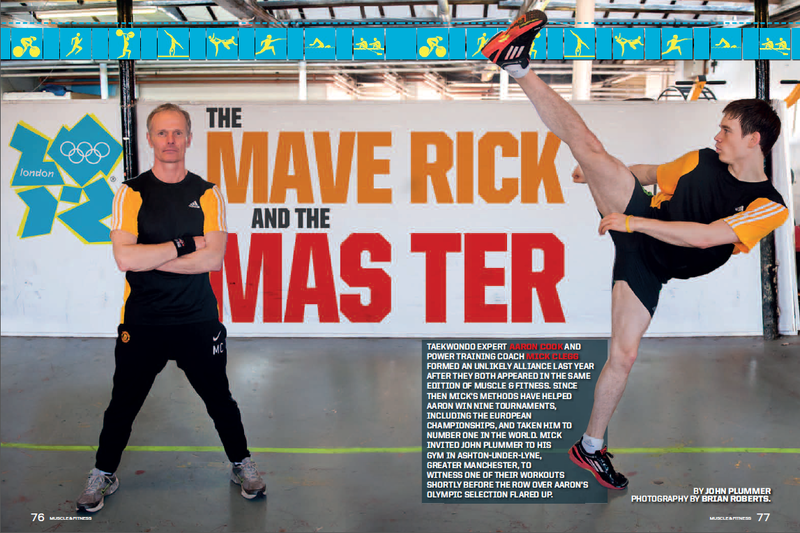 His ability of being able to work with athletes of such outstanding capability gave birth to his methodology that reinforces his belief of the importance of combining cognition training with all areas of overall fitness and exercise work. This belief comes from his desire to reinforce the value of speed / reaction training to help develop and boost the reaction times for all athletes who are at the very top of their game and are looking for that edge that could make them the best in their field. 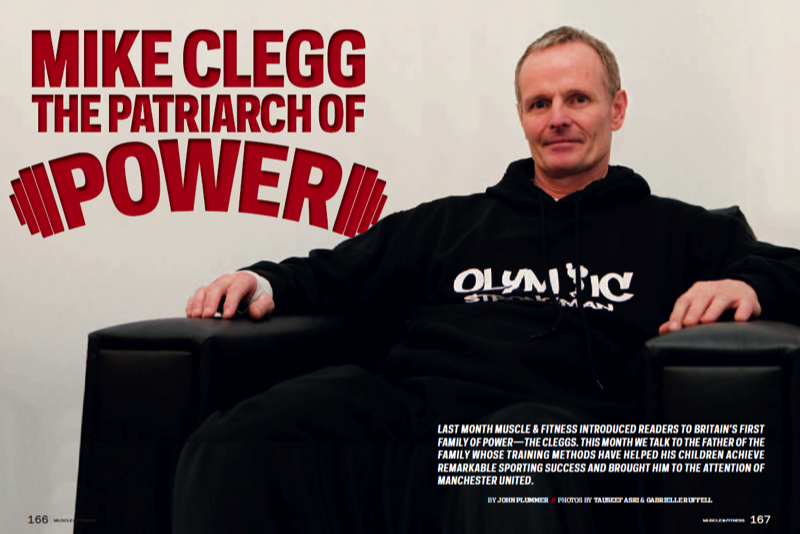 During his life in the fitness industry and within his own gym he has produced Olympic Lifting teams from schoolboys to international level originally starting with over 30 boys from never having lifted a bar eventually going up to top world class lifters winning competitions world wide. He also ran an Olympic boxing club for 14 years at his gym which started with the local lads that were at school with his own children. 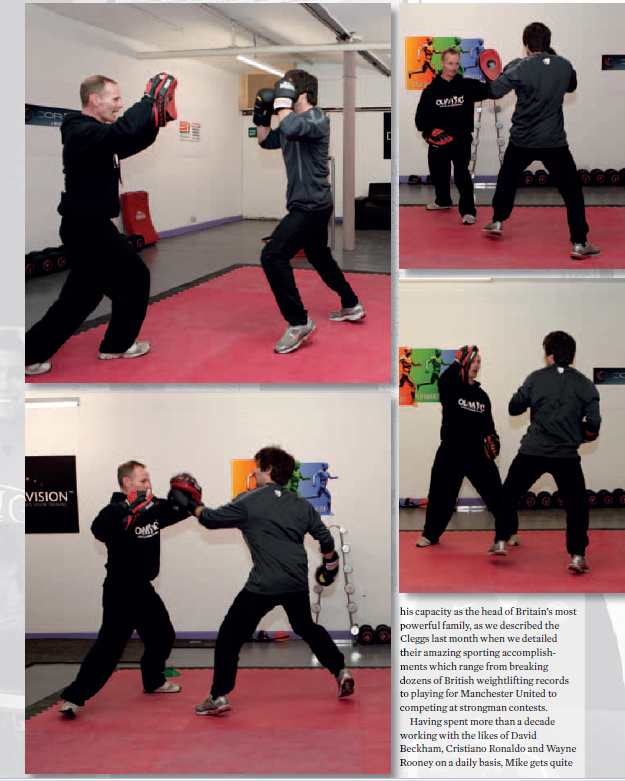 He has coached in many schools as well as giving lectures in various colleges in and around Greater Manchester. He even trained the England lacrosse team.